you know you are close to Faerie Glen. In the Highlands of Scotland on the Isle of Skye is a magical place called Faerie Glen. You won’t find it on any maps, but it is real. I know, because I’ve been there. To reach it, you must begin at the sea and follow a narrow, twisting road up into the hills. 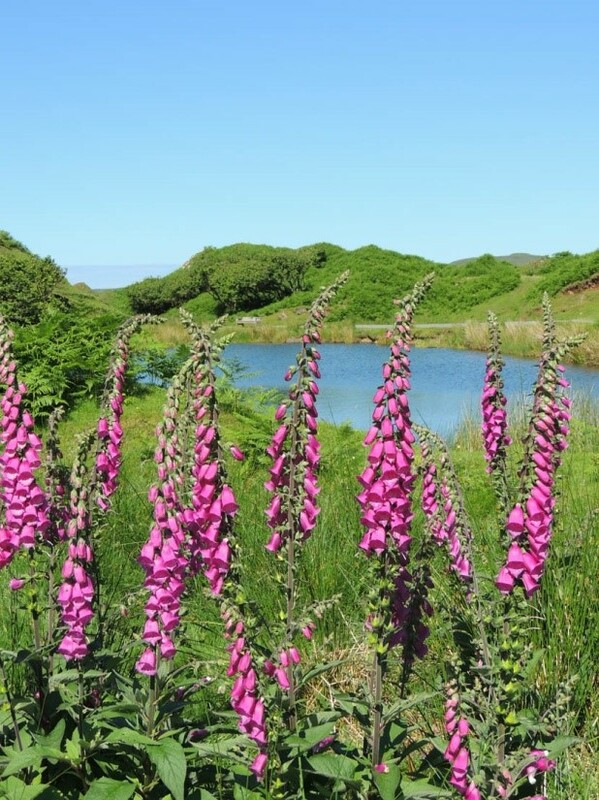 There are no signs to mark its location, but you’ll know you’re there when you reach a small lochan, a peaceful pond surrounded by spikes of pink flowers. Go past the wandering sheep and lambs, down a dirt path, past a broken stone wall and a fallen tree, and up a steep hill. You won’t see anything yet, though, for fairies are shy and their glens are secret. Up, up you climb until you can see a waterfall across the valley. Turn the corner past the miniature mountains and knolls some say were made by the fairies running and dancing. That’s where the land flattens into a small glen tucked between hills covered in close-cropped grass kept short by the sheep. High above you on one side is what looks like a rocky tower. This is Castle Ewen. Could this be where the queen of the fairies lives? The journey to the castle is difficult because the land falls away steeply on both sides. Most visitors don’t go there, for fairies don’t like to be spied on, but I’ve heard tales that the queen dresses in white linen and wears a crown of pearls in her hair. In the grassy glen are spirals, hearts, and stars made of rocks that visitors have gathered. Walk through the opening in a spiral and follow the circle as it gets smaller and smaller. In the center you’ll find gifts travelers have left for the fairies. There might be a brilliant white feather, some shiny coins, or a few purple and yellow flowers, bright against the green grass. 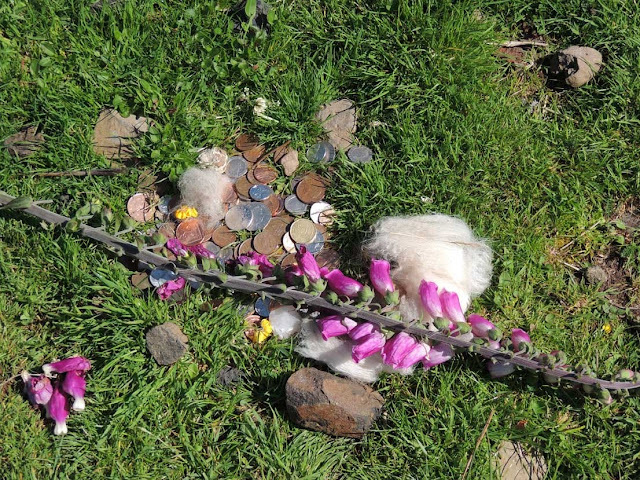 If you walk farther into the glen, you might find a miniature table made of stacked stones that holds a fern leaf, sheep’s wool, or charms and small pieces of jewelry. made. I’ve been told the fairies repay these gifts with good luck for the giver. I suspect that when the moon is bright, the wee folk come out of hiding to admire what their visitors have brought, and repay their acts of kindness with good luck. No, I didn’t see any fairies when I was there, but I wonder… When the ferns rustled as I walked by, was it just the wind? Or was it a fairy running deep into its fern forest to hide? 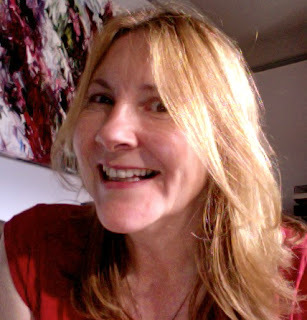 Michele Ivy Davis is a California-based freelance writer and photographer whose stories and articles have appeared in various magazines, anthologies, and newspapers. She is the author of an award-winning novel, and traveled to the picturesque highlands of Scotland to explore the home of her ancestors. 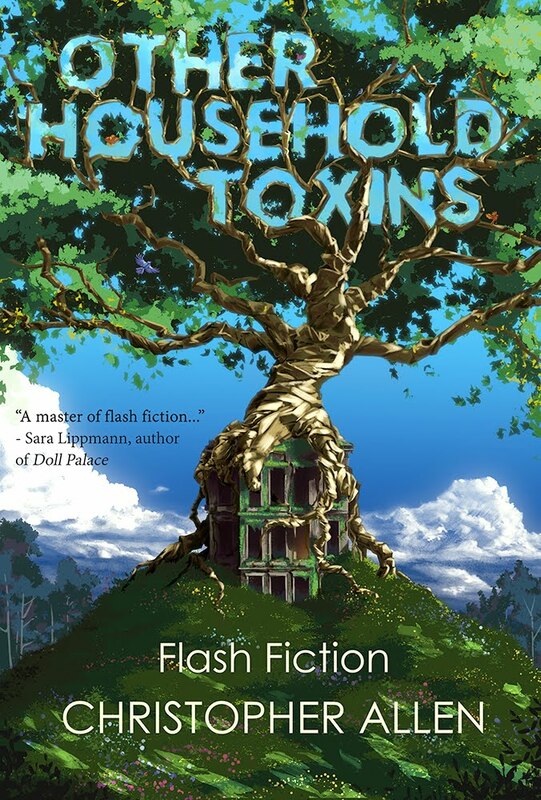 Learn more at www.MicheleIvyDavis.com. Judge's Comment: Unpretentious, authoritative yet playful writing which delves deep into the secret world of the little people...'I've heard tales that the queen dresses in white linen...' What an original way for the reader to visit the Isle of Skye and discover its mysteries.